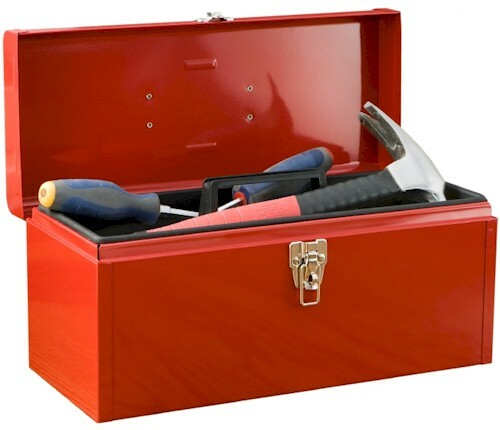 The contest has ended. 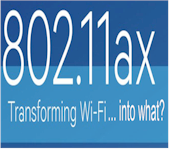 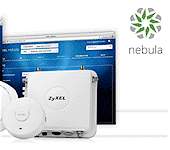 The winner of the Zyxel Multy X AC3000 Tri-Band WiFi System is Nathan Yanowitz. 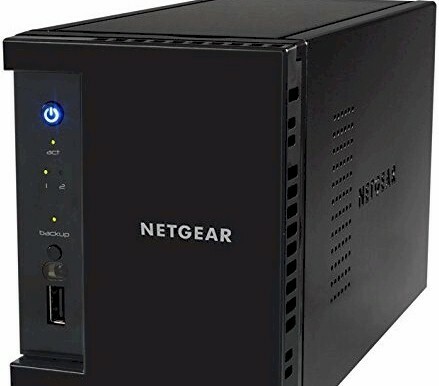 Congratulations, Nathan! 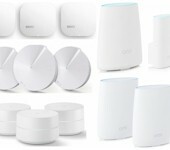 And thanks to everyone who entered. 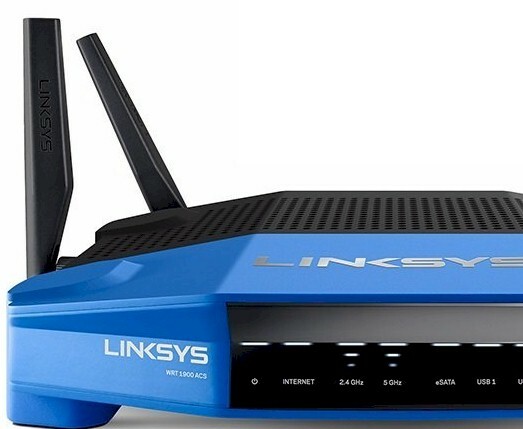 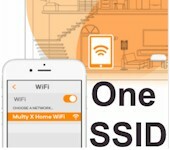 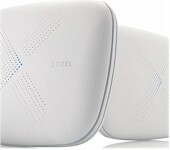 SmallNetBuilder is giving away a Zyxel Multy X AC3000 Tri-Band WiFi System. 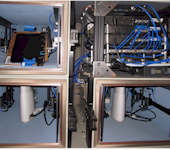 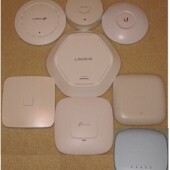 Updated - Jim Salter takes another run at our collection of 2x2 AC APs, this time testing multi-client load handling in open air, with roaming too! 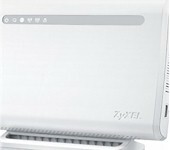 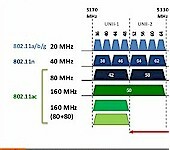 Although it has a similar design, Zyxel's Multy X AC3000 Tri-Band WiFi System is unlikely to put a dent in Orbi sales. 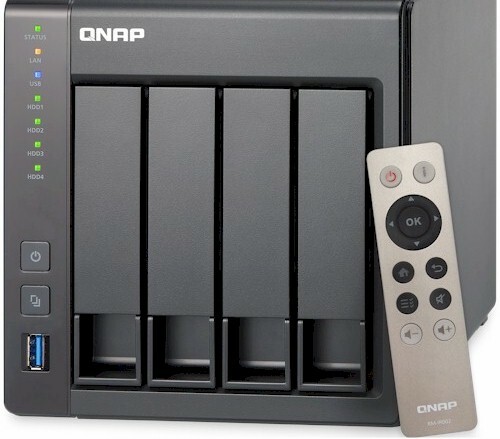 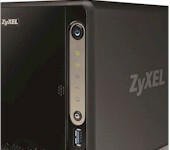 Our tests shows ZyXEL's NAS326 leads the price-performance pack for two-bay NASes. 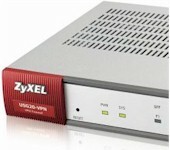 ZyXEL's USG20-VPN is a flexible VPN router that also supports content filtering and anti-spam.